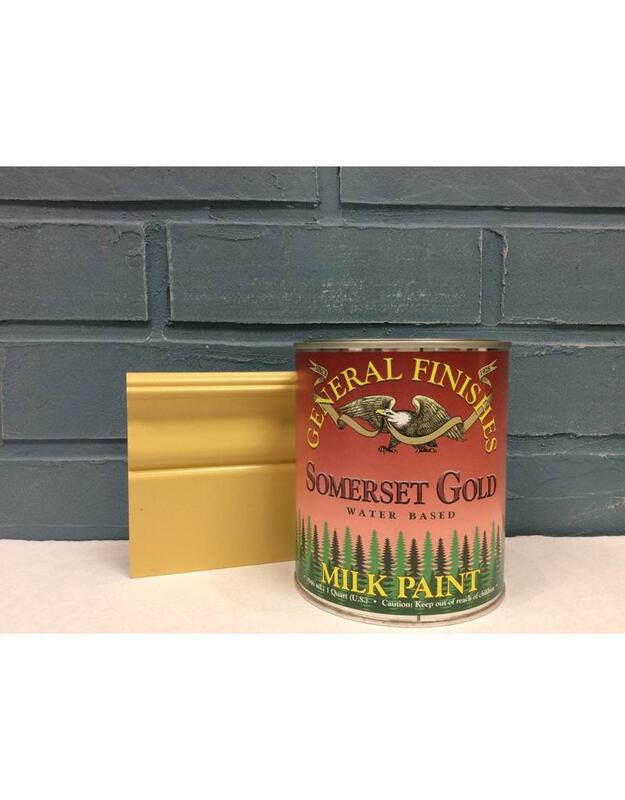 Milk Paints are durable, pre-mixed acrylic version of old-world paints formulated for interior and exterior projects. Perfect for furniture, crafts, cabinetry, millwork and upcycling or repurposing existing finishes with a contemporary palette of low luster, rich colors. Mix it, glaze it, layer different colors or antique it! They can be used alone or layered over another Milk Paint color, Glaze or Pearl Effect for a decorative finish. 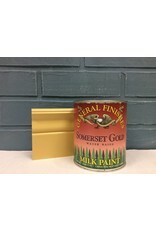 Milk Paints are compatible with existing finishes, stains, and other paints. They will adhere to a variety of surfaces including wood, fiberglass, PVC, primed steel, vinyl and most composite materials. Always test a small area to ensure adhesion. Although Milk Paint is self-sealing, a topcoat is recommended for high use areas (ex. table or cabinets). We are able to create custom color orders, milk paint and chalk paints are compatible and intermixable, and custom quantities. Contact the shop directly to find out more!